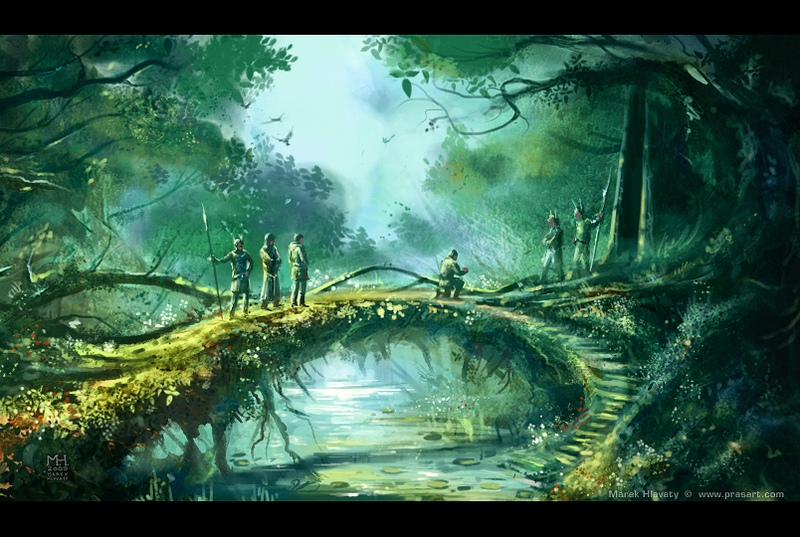 Illustration for online fantasy game. It took me about 12 hours of work in photoshop. Reference used for kneeing man. C&C welcome.